For many tasks involved in connecting electronic circuitry or electrical devices, chemical utensils are essential. We offer a broad assortment of chemicals for various uses, for example chemical utensils for exposure and etching of circuitry boards, ferric chloride, photo-positive developing agents and sodium persulfate. For safe connection of components we also carry a selection of adhesives, like Weicon's instant adhesive superglue for reliably and economically connecting plastic materials, vulcanized rubber and metal. 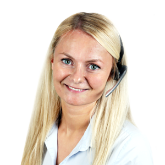 Found in our shop as well are various aerosols, universal cleaners, label removal sprays, sealant removal agents and many other sprays, while the range is completed by markers and highlighters in various colors. 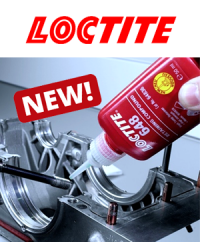 As of now, we have added the products of Loctite, like instant adhesives and threadlockers to our product line.